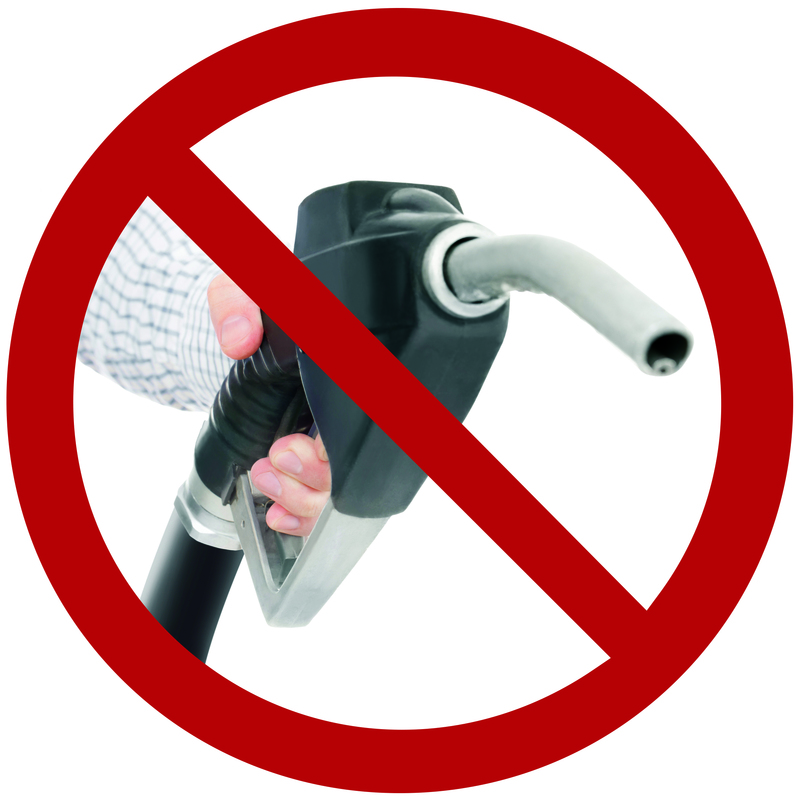 Last year, Americans consumed 385 million gallons of gasoline a day, more than in 2014. Despite the broader selection of good electric cars, U.S. sales of electric cars declined from 2014 to 2015 to less than 0.6% of total cars sold, while sales of gas-powered cars and SUVs set records. President Obama’s 2011 goal of 1 million electric cars on the road by 2015 fell short by more than 600,000 vehicles. As long as there is strong consumer demand for gasoline and gasoline-powered cars, oil producers and gasoline refiners will continue drilling for oil and refining gasoline and enjoying consistent profits and popular support while doing so. By contrast, sustained and consistent reduction in the demand for gasoline will eventually cause oil production and gasoline refining operations to grind to a halt, regardless of what Congress or Shell Oil decide. Ian Monroe is the founder of Oroeco, a pioneering social network focused on voluntary carbon reduction. I interviewed him regarding the challenges of convincing consumers to reduce their carbon use. The interview has been condensed. 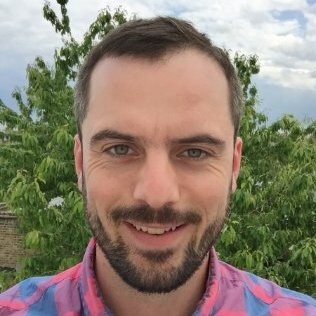 Matthew Metz (MNM): What motivated you to start Oroeco? Ian Monroe (IM): Part of the motivation is just doing anything and everything I can to help solve climate change. I grew up on a small organic farm in Northern California and have seen the effects of climate change in drought and wild fires. I have worked in international development on renewable energy and climate solutions throughout Africa, Asia, Latin America, and Europe. Communities within the fringe of poverty appreciate that climate change is really a social justice and racial justice issue. Climate change is a tremendous human issue which intersects with everything I care about.